Global experts, in conjunction with the International Association for the Study of Lung Cancer, bring you up to date with today's best approaches to lung cancer diagnosis, treatment, and follow-up. 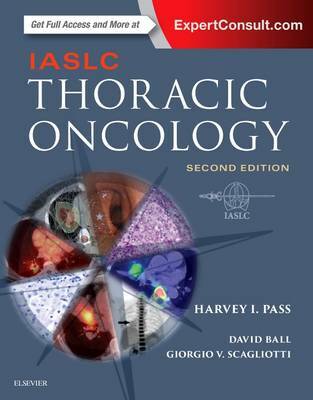 IASLC Thoracic Oncology, 2nd Edition, keeps you abreast of the entire scope of this fast-changing field, from epidemiology to diagnosis to treatment to advocacy. Written in a straightforward, practical style for the busy clinician, this comprehensive, multidisciplinary title is a must-have for anyone involved in the care of patients with lung cancer and other thoracic malignancies.